Enjoy a collaborative online educational experience. 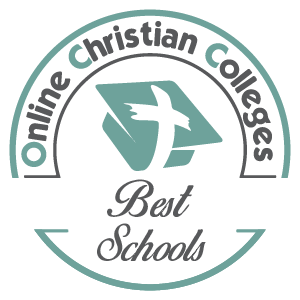 SAU Online is a pioneer and leader in adult online education. We understand your needs, and we welcome you with an online environment specifically created to enhance your strengths and support your journey. We are intentional about building community through collaborative, online educational experiences. We encourage you to fully engage with your fellow online students and contact your instructors and Student Success Coach when you need to. Each will enrich your academic experience in ways you never imagined possible. SAU Online Student Support Hours: Mon-Thurs. 9am-7pm EST, Friday 9am-6p EST. 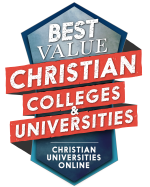 The University is committed to supporting Christian spiritual development for all students, including students in online programs. 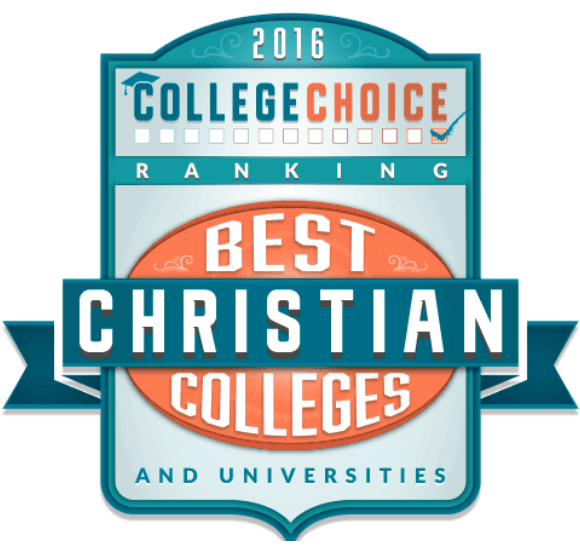 In addition to faith and learning issues, which are part of each course, you may contact Brian Kono, the University Chaplin, at Brian.Kono@arbor.edu, for spiritual direction and/or support. The SAU Online learning environment utilizes the widely-supported platform for online education called Blackboard. For the best online experience, please make sure your computer meets the computer readiness checkup above. If you are uncertain how to determine whether your PC meets the minimum requirements above, please contact the help desk toll-free at 877.728.9880, or email helpdesk@arbor.edu. 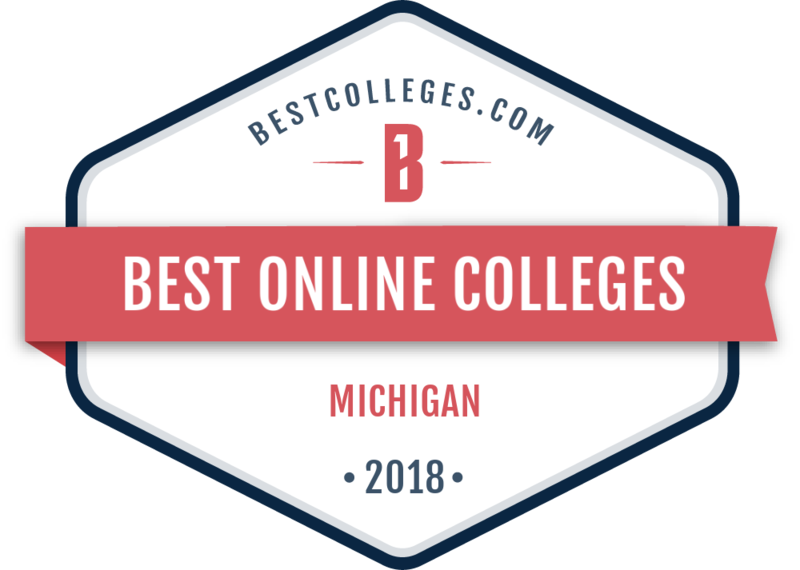 Below are some links to such locations as Blackboard, the MySAU portal, the Make a Payment page and various other places you frequently visit as an SAU Online student.